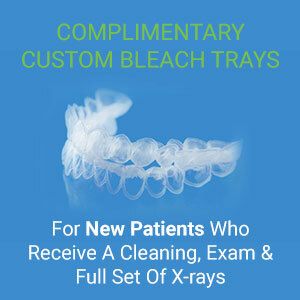 Already have your new patient appointment scheduled? Click the link below to virtually fill out your forms before your appointment to save you time at your first visit. 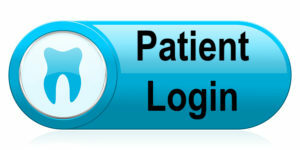 Click the button below to login or sign up. 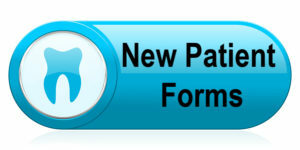 Please note: New users, please allow 1-2 business days for us to validate and approve your account access. Call us at (248) 852-3130 with any questions. Reached us after hours or have a complicated schedule? 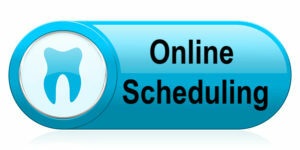 See what we have available and schedule your next appointment at your convenience!